Kitchen Views Newton, MA Showroom Completely Remodeled! 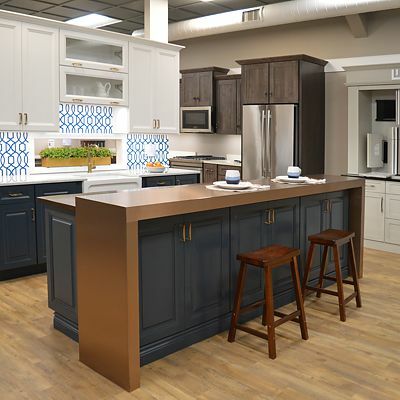 Recently, we remodeled our entire kitchen and bath showroom at 15 Needham St, Newton, MA! We invite you to come see it in person! The team reported on all that wowed them during the 2017 show. Everything from the Opening Ceremonies to the exhibitor booths to the latest trends were noted during their exploration. 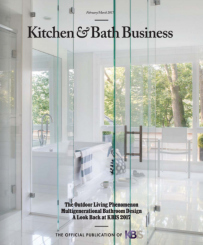 Our own Brandy Souza is on the Editorial Advisory Board of K+BB, and has a segment in this magazine section about trends at the 2017 KBIS show. January 2017 - Continuing the tradition of promoting from within the company, National Lumber is proud to announce the promotion of Brandy Souza to Vice President of Kitchen Views. Congratulations Brandy! 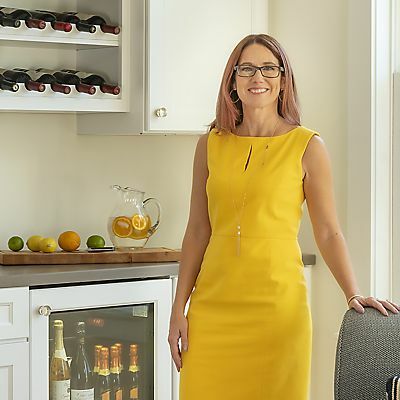 Read more about Brandy and her many contributions to Kitchen Views and National Lumber on the blog.